Ten amazing months. Ten international designers in the lecture theatre, one every month. Ten unique chances for learning by doing, elbow-to-elbow with the best. The Raffles Milano Masters: someone has come up with them at last. 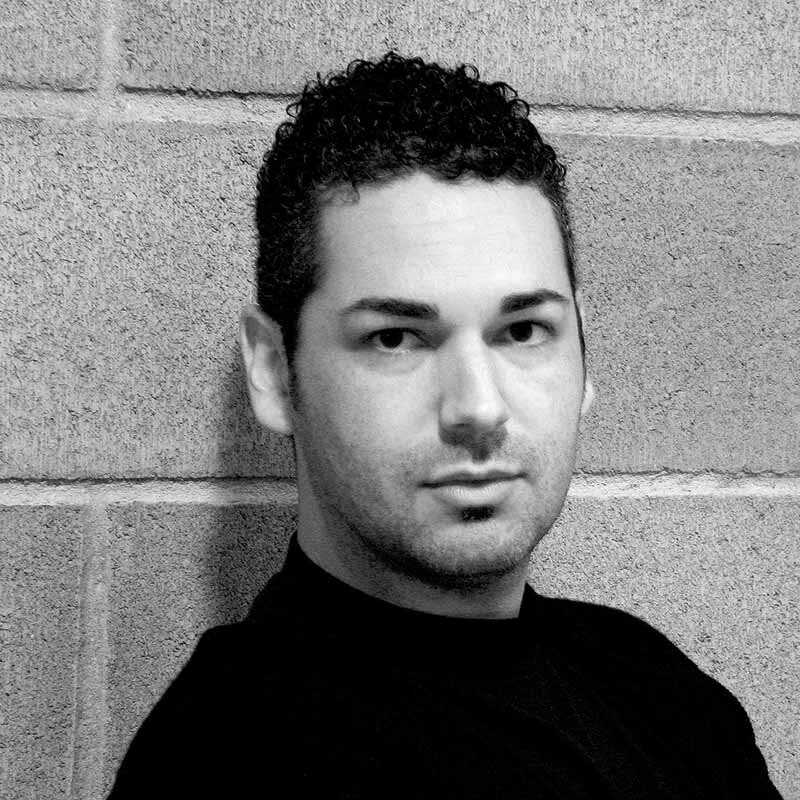 A Frenchman born in Austria, Marc Sadler has lived and worked as a designer in France, the United States, Asia and Italy. One of the first graduates in Esthétique industrielle at the ENSAD in Paris, with a thesis in plastic materials, he was a pioneer of experimenting with materials and of cross-fertilisations between technologies, both issues that have become distinctive features of his work. At the beginning of the seventies, he designed the first ski boot made of 100% recyclable thermoplastic material, which was produced on an industrial scale by the Italian firm Caber (which later became Lotto). By virtue of his eclectic nature, he is now a consultant with firms operating in all areas of industry. The important awards and acknowledgements he has won over the years include four ADI Compasso d’Oro awards (1994, 2001, 2008 and 2014). The back protector he designed for Dainese features in the permanent collection at the MoMA in New York, while his Mite lamp for Foscarini can be seen in the design collection at the Centre Pompidou in Paris. He is so passionate about painting and drawing that he considers them to be his most authentic interests. Why do some design projects that seem to have ticked all the right boxes simply fail to pass the test of the market? Does such a thing as a recipe for success even exist? The answer is no: there are no fool-proof recipes. What does exist is talent, energy and a serious approach to designing, an understanding of the complexity of the world and the ability to adapt models to suit it. Then there are tenaciousness, analysis and learning: these are the things that do exist. This Masters is designed to provide students with a methodological toolkit and skills that will enable them to design products effectively in a very broad range of industrial sectors. The course targets graduates in design and architecture, as well as young designers, architects and practitioners who are curious and want to broaden their aesthetic horizons. They are destined to be the movers and shakers of creative designing in future, the ones who write the agenda for design in firms, in architecture and design offices, in research groups, in major global organisations and also in professional contexts and fields that we cannot even imagine today. Students attending this course get a chance to experiment with different approaches to designing, as a function of different types of clients and stakeholders. Research-based design is extremely pro-active and favours unusual formal or constructive solutions. When design focuses on execution, the designer becomes a businessman capable of offering solutions that integrate into consolidated production practices, but also of standing out for his personality. Ground-breaking design, lastly, leaves more space for pure creativity, as long as the bases of good research and good execution are also there. Learning directly from practitioners is the best way to pick up the most advanced visions and methods at source. Unlike conventional Masters, the Raffles Milano Masters bring hands-on knowledge direct into the lecture theatre, with ten market leader design offices occupying the lectern in the course of the ten months. Each designer spends a month with the students. 8 four-week months and 2 three-week months. Each week you will have a 6 hour day and an 8 hour day lesson with the designer. Some designer can be replaced during the Master, with other top-level designer, maintaining the international Faculty’s standards. Mindert De Koningh was born in Haarlem, in the Netherlands, in 1958 and started working as a model maker after completing his studies. Working side by side with young Dutch designers sharpened his interest in everything related to industrial design, in due course leading to his decision to move to Milan in 1990. Meanwhile, in 1997, he founded Zooi and opened a workshop in via Savona. He attended both on teaching activities and on the production of prototypes for the students reading for Masters degrees in Industrial Design and in Fashion Design, his path crossing with those of many of the great names that animated the Milan design and art scenes. His work can be classified under two major headings: prototyping and building models and mock-ups for designers, firms and agencies working in all sorts of different industrial sectors; and consultancy and technical support services for artists in executing their works. 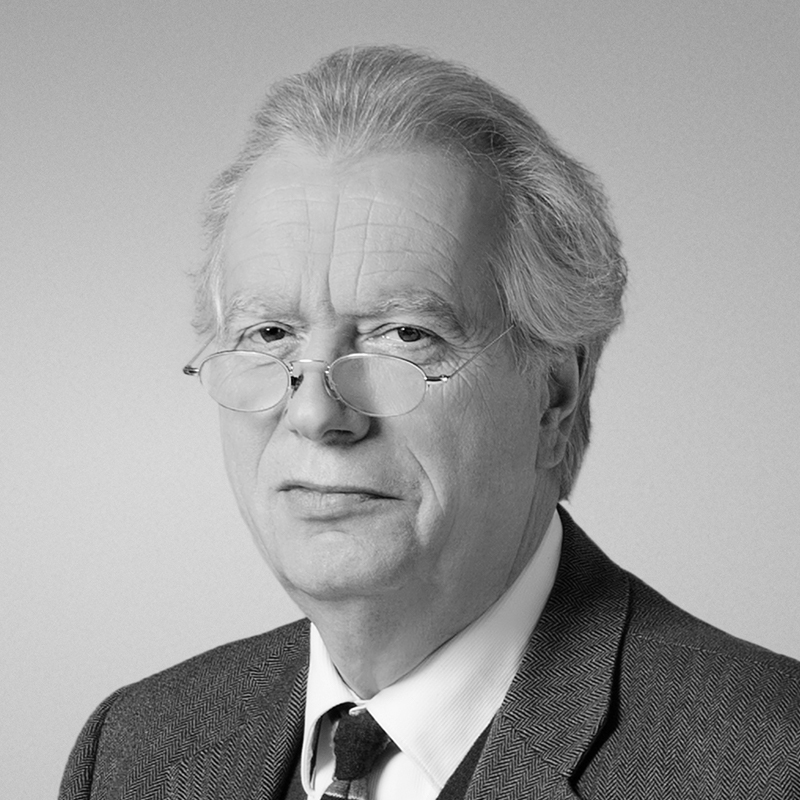 Perry King After studying industrial design in the UK, Perry King moved to Italy in 1964 to work as a consultant with Olivetti, where he subsequently became Image Design Co-ordinator. For Olivetti, he worked with Santiago Miranda to design dot matrix fonts, posters and books. In 1976, he and Miranda then established their own office King Miranda Associates. He has lectured at Milan Polytechnic, at the University of Arts and at the Royal College of Art in London. In 2000, he was named Royal Designer for Industry. Santiago Miranda Santiago Miranda studied at the Escuela de Artes Aplicadas y Oficios Artisticos in his native city of Seville before moving to Milan in 1971, where he worked as a consultant with Olivetti. Focusing on research and teaching, he has served as a member of the academic committees at the Pablo de Olavide University in Seville, as well as on many international juries. In 1989, he won the Spanish National Design Award and in 1995 the Andalusia Design Award. 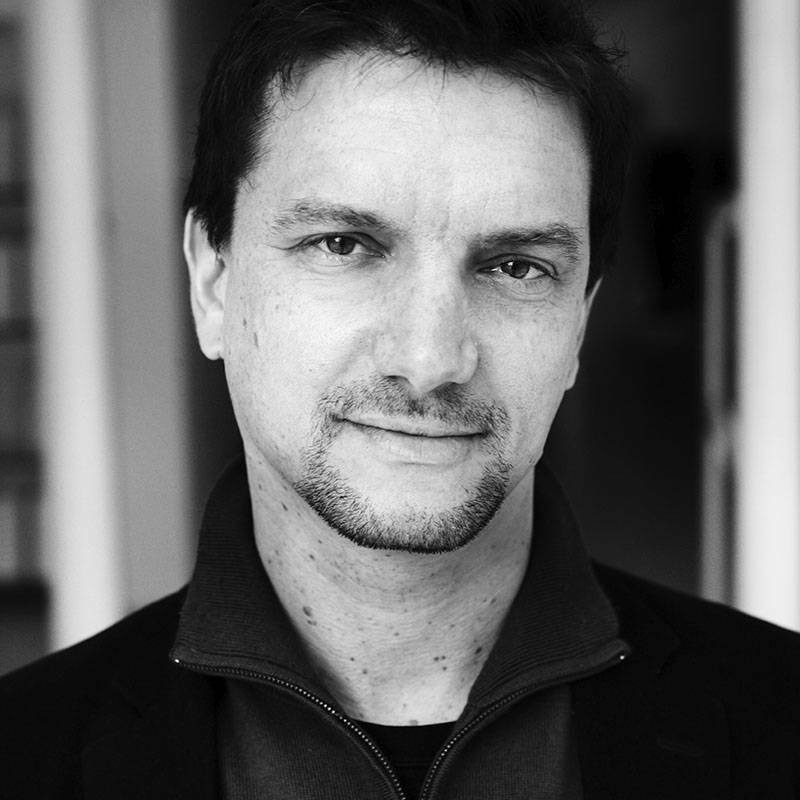 After obtaining a degree in architecture at the Politecnico di Milano, he embarked on a professional experience outside Italy and then joined his family’s design firm in 1997 as an associate. Gecchelin currently manages the firm. He has collaborated with various national and international brands, such as: IGuzzini illuminazione, Ivela, Reggiani, Raat, Kelvin Italy, Aermec Sierra, and Whirlpool. In 2002, he won the ADI Compasso d’Oro for the Latina citrus juicer produced by Fratelli Guzzini. His background as an architect and his strong interest in all aspects of creativity and technology have granted him a multi-disciplinary view that ranges from interior to graphic design, from photography to illustration. He matured teaching experiences in various institutions in Milan (among which are the Politecnico di Milano and IED) before joining the RM faculty. Born in Caracas in 1957 to Italian parents, Giulio Vinaccia moved to Italy in 1985 and spent the years from 1997 to 2012 working with his brother Valerio in the area of industrial design, while also starting to take an interest in social design in his native Colombia in 1993. From 1996 to 2002, he worked with SEBRAE, the Brazilian Support Service for Small and Medium-Sized Enterprises, developing a dozen projects of design for craftsmanship in several communities of Brazil. In 2004, the Spanish government commissioned him to carry out a project to study the iconography of the Camino de Santiago. He subsequently worked to flank communities in critical condition in Sweden, Canada, Afghanistan and Egypt. Since 2009, he has been working with the development programmes at the UNIDO – United Nations Industrial Development Organisation – in China, Haiti and the five Caribbean states, Pakistan, Madagascar and seven southern Mediterranean countries. In 2015, he won the World Green Design Contribution Award and in 2016, together with UNIDO, the ADI Compasso d’Oro Award, the first one every presented in the award’s history to the category of social design. Jozeph Forakis is the creator of some of the most iconic product designs of the last twenty years, such as the Havana lamp for Foscarini, now in the permanent collection at the MoMA in New York, the Mouseman Pro mouse, the first to adopt a vertical ergonomic concept and a thumb button, and the Swatch Irony Scuba 200 watch. Forakis is recognised for his innovative use of materials and his interest in interactive technologies. 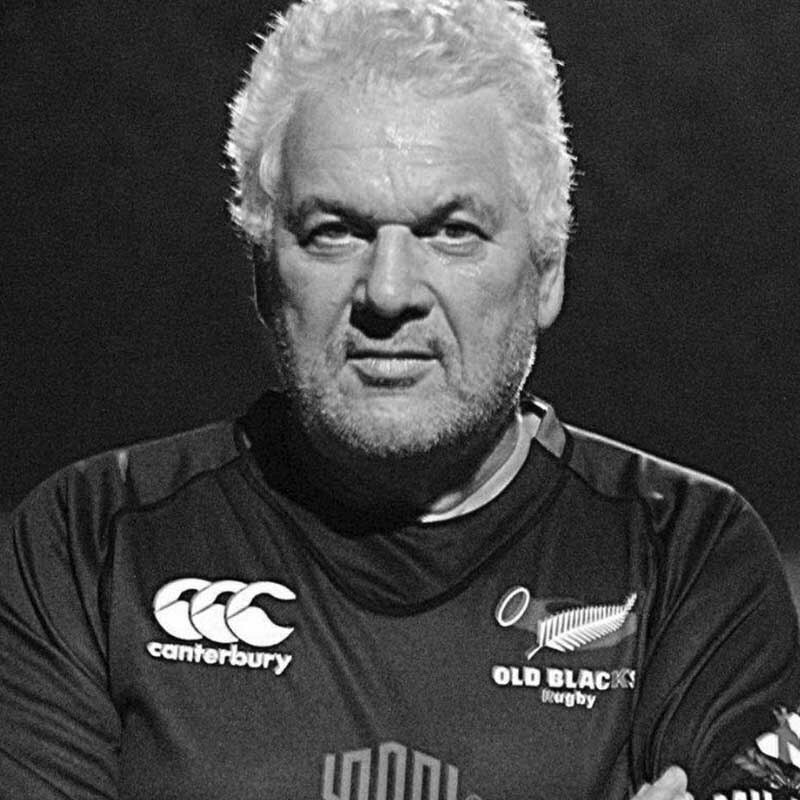 Born to his calling, his designs reflect his family background in the arts and theatre, in particular his experience as a theatre stage and lighting designer in New York. From 1999 to 2002, he was Design Director with Motorola, leading the team that designed the V 70 mobile telephone. 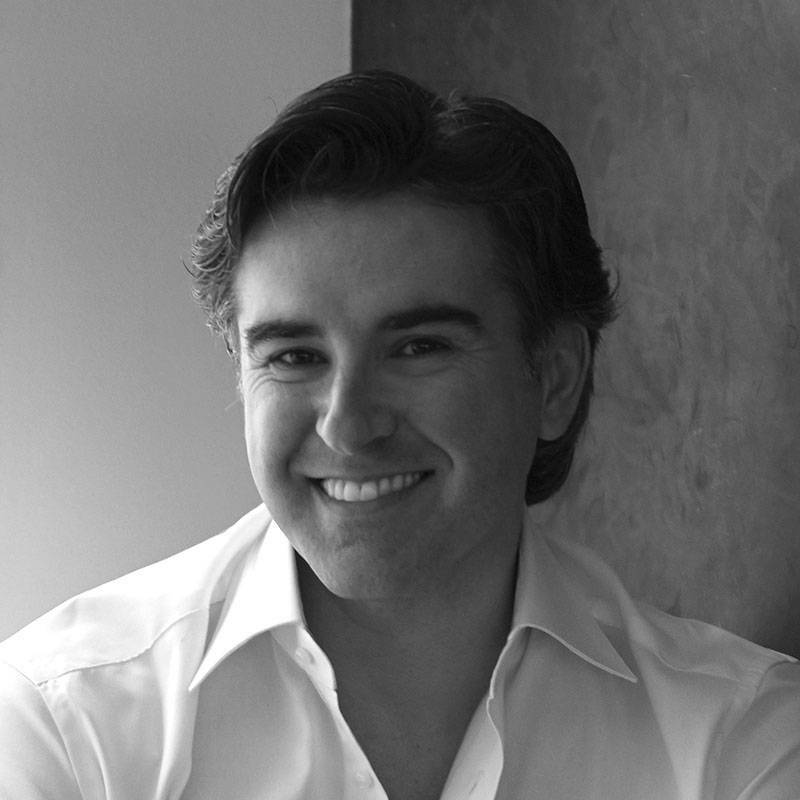 The Joseph Forakis studio has offices in Milan and New York and works for such international clients as Epson, Fujitsu, Haier, Kikkerland, Normann Copenhagen, LG Electronics, Magis, Samsung, Swarovski, Tecno and Yamaha Motors. 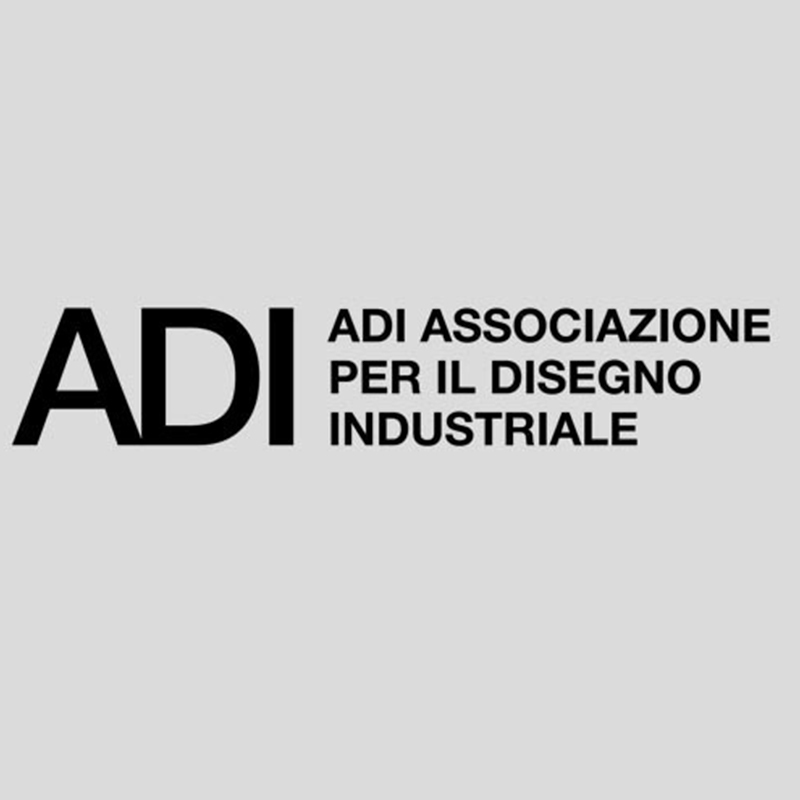 In 2004 ADI, the Italian Association for Industrial Design, dedicated a one-man show to him in Rome and New York, the first it had ever organised for an individual designer. 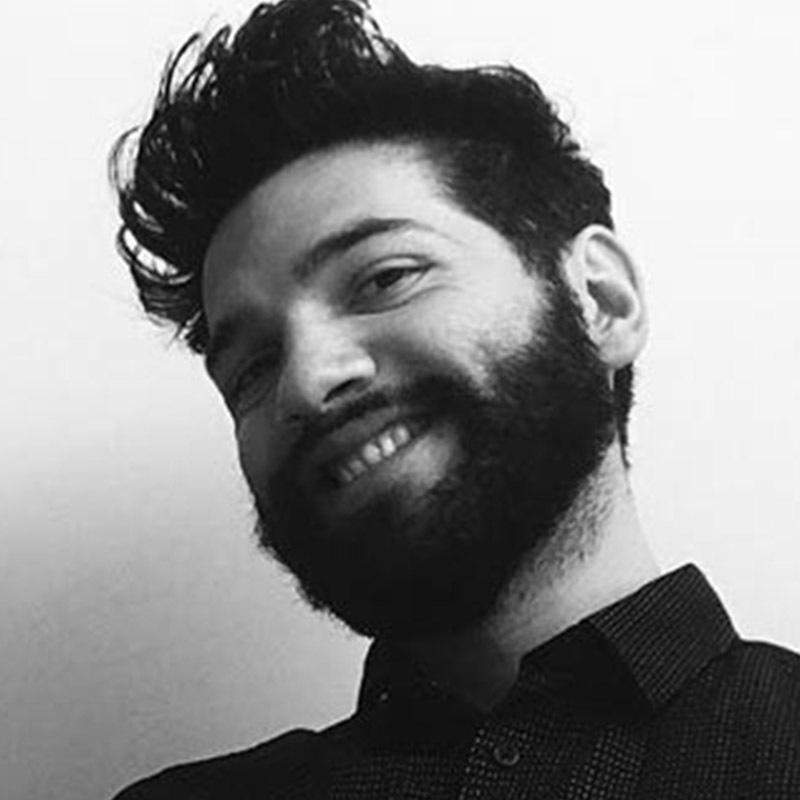 After working in research and development in the aeronautics industry, Yossef Schvetz studied Industrial Design at the Holon School of Design in Israel. 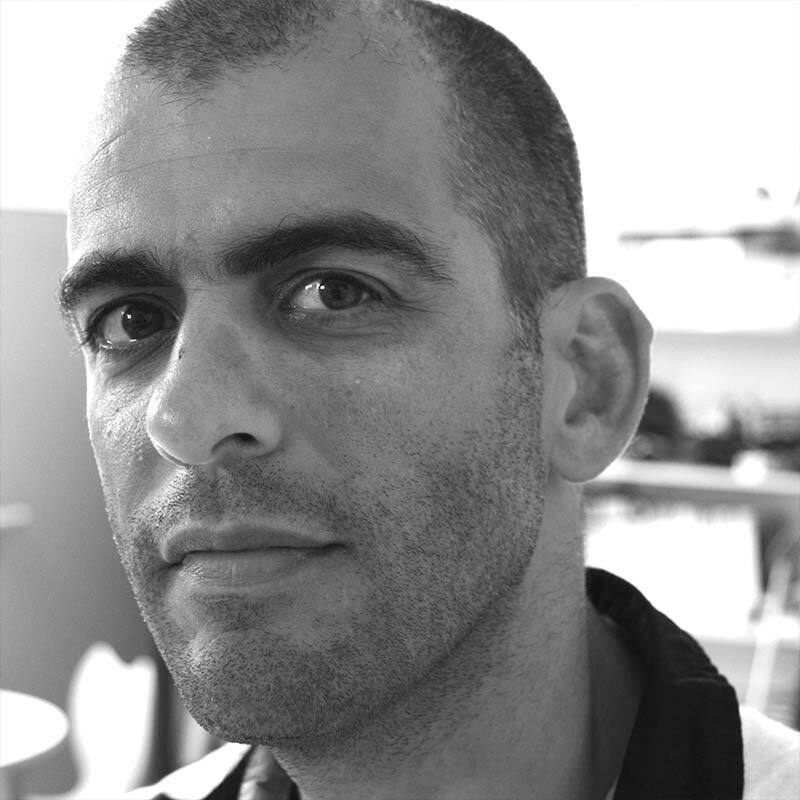 This led him to start working as a designer and theatre designer and in 1996 he was one of the co-founders of Nekuda DM, one of the leading industrial design offices in Tel Aviv. At the same time he also lectured at the Vital & Shenkar Schools of Design, conducting his courses with an experimental methodology of user-centred ethnographic research. 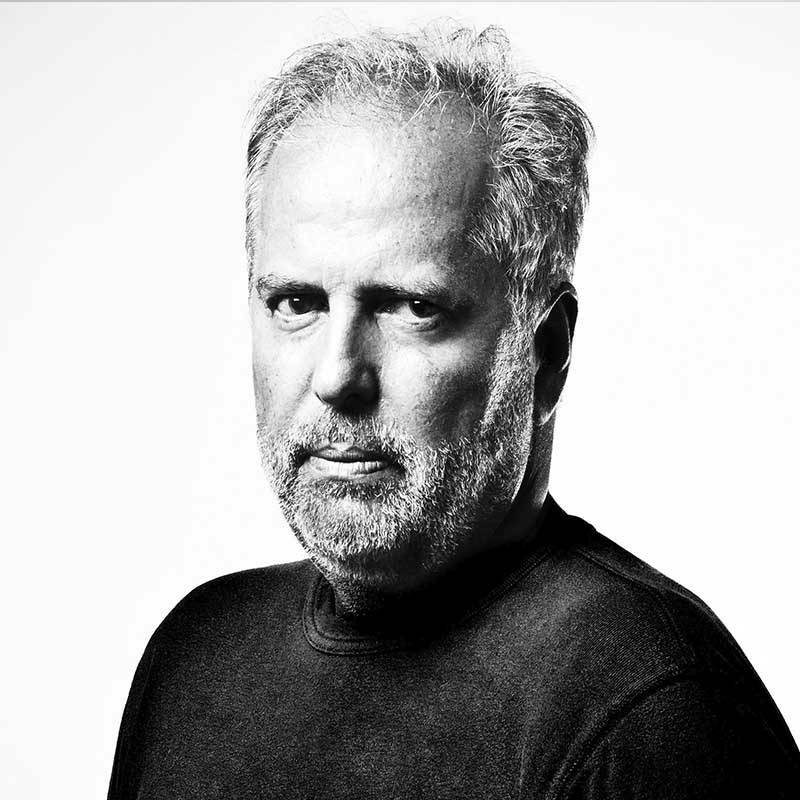 In 2000, he moved to Italy to attend a Masters course, which he then followed up with a long career with Flex (previously Flextronics), the world’s largest company operating in the field of services for electronic manufacturing, where he worked with such clients as Nokia, Ericsson, HP and Johnson & Johnson. 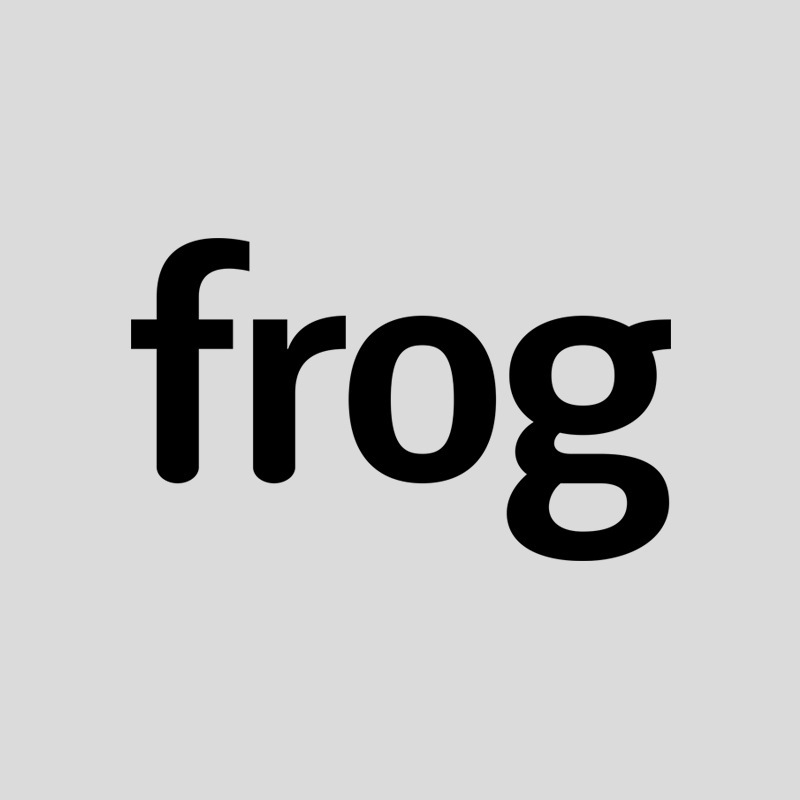 In 2004, he was one of the founders of the Milan-based studio Frog Design. In 2010, he went back to Flex as Design Manager, expanding the division’s scope of activities to encompass holistic user experience and related field research, as well as innovation in the area of wearable technologies. 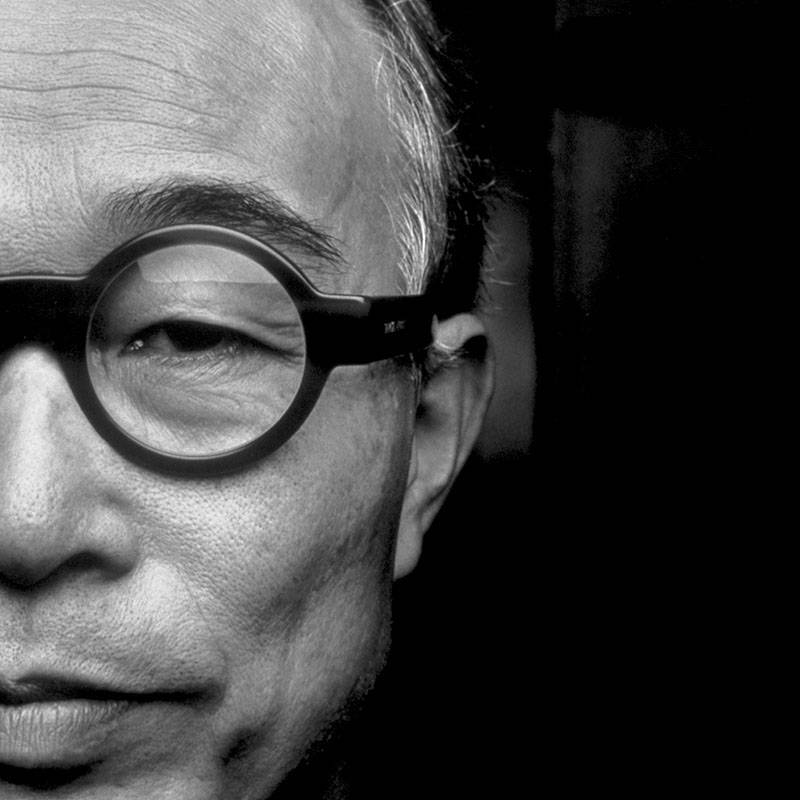 Born in Tokyo in 1938, Makio Hasuike graduated in Industrial Design from the Tokyo University of the Arts in 1962, then spent one year gaining professional experience at home in Japan before moving to Italy. In 1968, he founded his own industrial design office in Milan, one of the first in Italy. In 1982, he embarked on the experimental MH Way project, with which he has launched a series of innovative products onto the market. 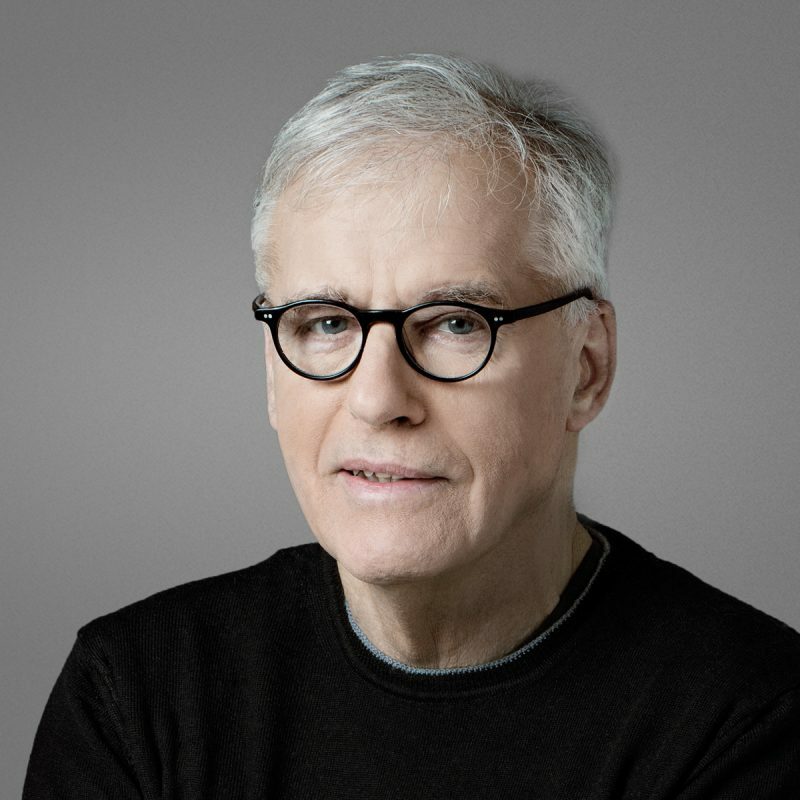 In the course of some forty years, he has developed design projects and partnered with great Italian and foreign firms, contributing to their success with design solutions that stand out for their innovative aesthetics and contents. 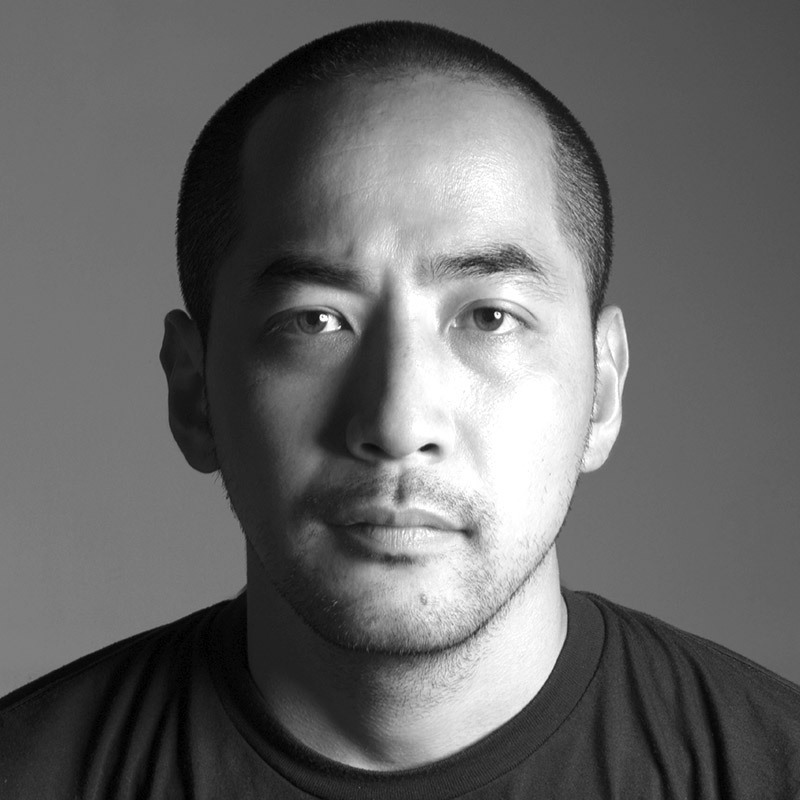 His designs have won several prestigious awards and acknowledgements and continue to be shown in exhibitions and museums, including the MoMA in New York. In 2016, he received the ADI Compasso d’Oro Career Award. He is a member of the Founding Committee of the Masters in Strategic Design at Milan Polytechnic. 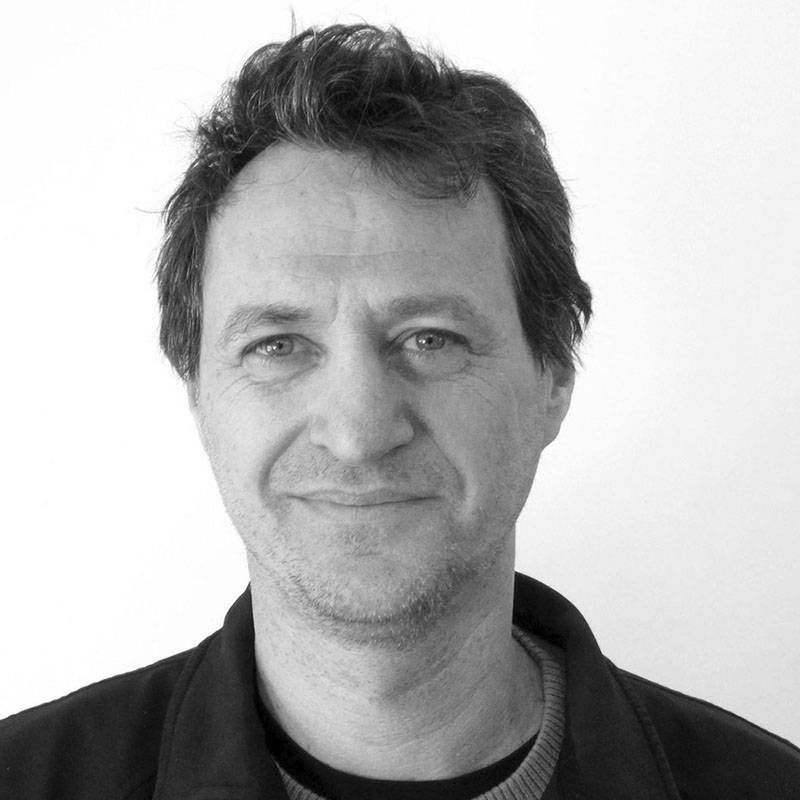 A graduate of the IED(European Institute of Design) in Turin in 2001, obtained his Masters in Transportation-Interface Design at the IED in Madrid an Turin in 2002. He has collaborated with numerous companies and design studios including Pininfarina, Ferrari, Motorola, Fizik, Frog Design and Flextronics. Since 2006 he has been teaching at the IED in Turin and Milan. In 2011 he opened his own design studio which is involeved in Product and Transportation Design. 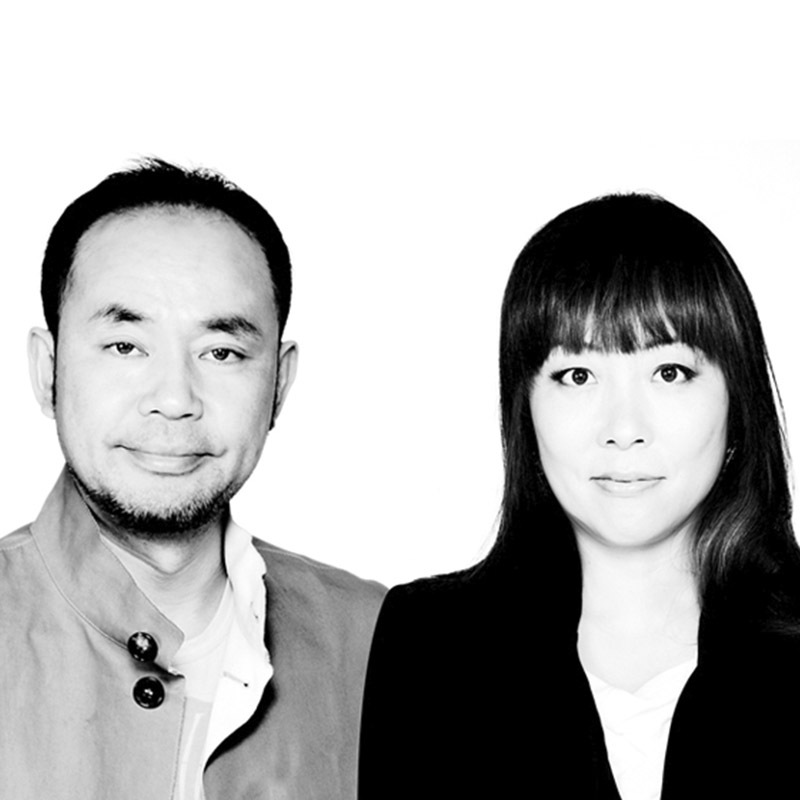 Established in 1997 by Setsu and Shinobu Ito, the Studio Ito works in the areas of architectural, interior, space, product, industrial and packaging design. One of the characteristics of this office is its ability to partner with international architects and designers who specialise in specific areas. Setsu Ito graduated from the University of Tsukuba and learned the profession working with Alessandro Mendini and Angelo Mangiarotti at Alchimia. Shinobu Ito graduated from the Tama Art University in Tokyo and has worked with CBS Sony. The office has won numerous international design awards, including the ADI Compasso d’Oro Award in 2011 and the IF Design Award in 2015. Many of the designs created by the office now feature in the most prestigious permanent collections, including the Triennale Design Museum in Milan and the Neue Sammlung International Design Museum in Munich Monaco. 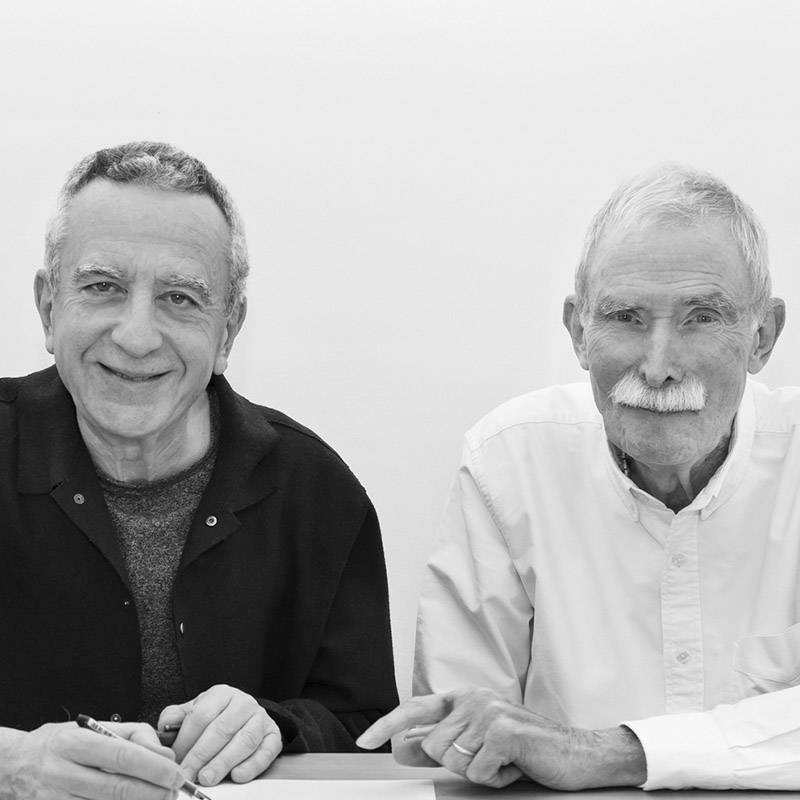 The two architects have held courses and workshops at the Polytechnic in Milan, the IUAV University in Venice, and the University of Tsukuba. Born in 1981, Luigi Ciuffreda studied architecture and design at the École Supérieure d’Art et de Design in Orleans and at Milan Polytechnic, where he graduated in 2006 with a specialisation in museography and exhibition design for cultural heritage. From 2005 to 2007, he worked as an expert in the subject in the Interior Design workshops at the Milan Polytechnic Faculty of Design and, from 2013 to 2017, he lectured in design and exhibition design at the Milan Academy of Communication. He now operates in a variety of permutations of the field of design: product design, retail design, interior architecture an exhibition design. His more notable recent projects include the museographical design at the Lapidary Museum of Monte Sant’Angelo and the signage for the new NAS Arena stadium in Dubai. 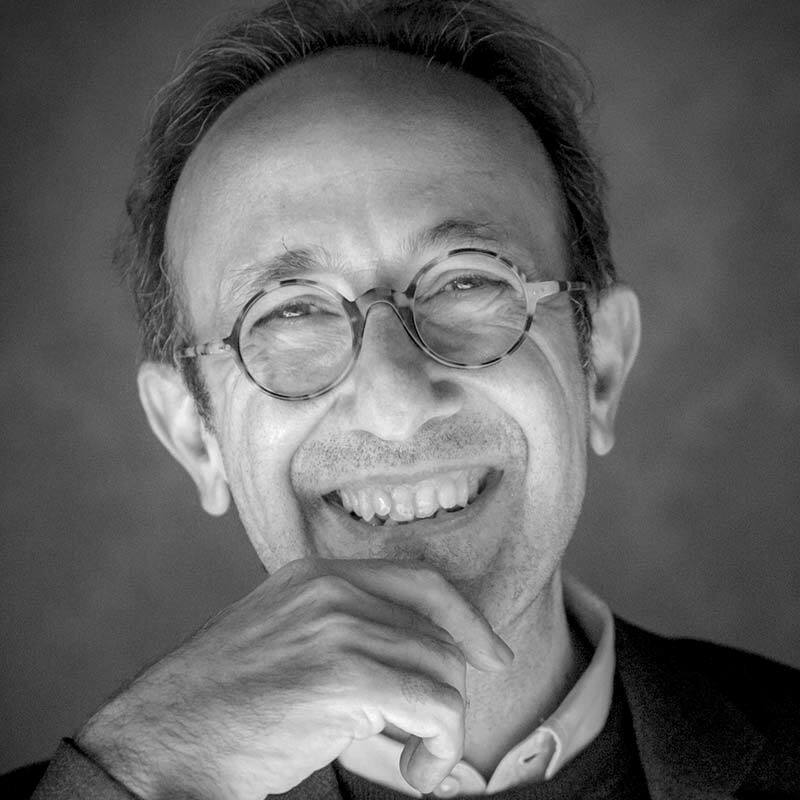 Since 2006, he has been a consultant with Buratti Architects, where he has collaborated on projects for B&B Italia, Fontana Arte, Living Divani, Poliform, Poltrona Frau, Porro, Tecno, Lamborghini, Ducati, Husqvarna, La Perla and Gebrüder Thonet of Vienna. Along with his professional activities, he devotes some of his time to personal research into illustration and graphic design. An industrial designer, Barki graduated in Industrial Design at NABA, and then continued her studies at the Università Elisava in Barcelona. Winner of various Design contests, she exhibited her works at the Power Power Station of Art in Shanghai, at the Salone del Mobile and at the Fuori Salone in Milan. Parallel to her professional activity she is also active in academic life, where she teaches digital modelling techniques and interaction design. In the world of design, she is mainly interested in product design, graphic design and 3D modelling. The latter, in particular fast prototyping, has allowed her to develop projects and collaborations with various companies, among which are DWS Systems and Zortrax, in the field of 3D printing design, and to exhibit her works at the CES in Las Vegas, Formnext (Frankfurt), at the Mecspe (Parma) and Maker Faire in Rome. She writes articles and is a speaker at conferences and seminars on the union between fast prototyping and Design. Bernstein studied Graphic Design at Politecnico di Milano and obtained a Master’s degree in Type Design at the Royal Academy of Art in The Hague (NL). She is partner of Tiemme, a multidisciplinary design and architecture firm. She is an expert in the creation and development of identity systems and in the design of signage systems and signage for offices and public spaces. 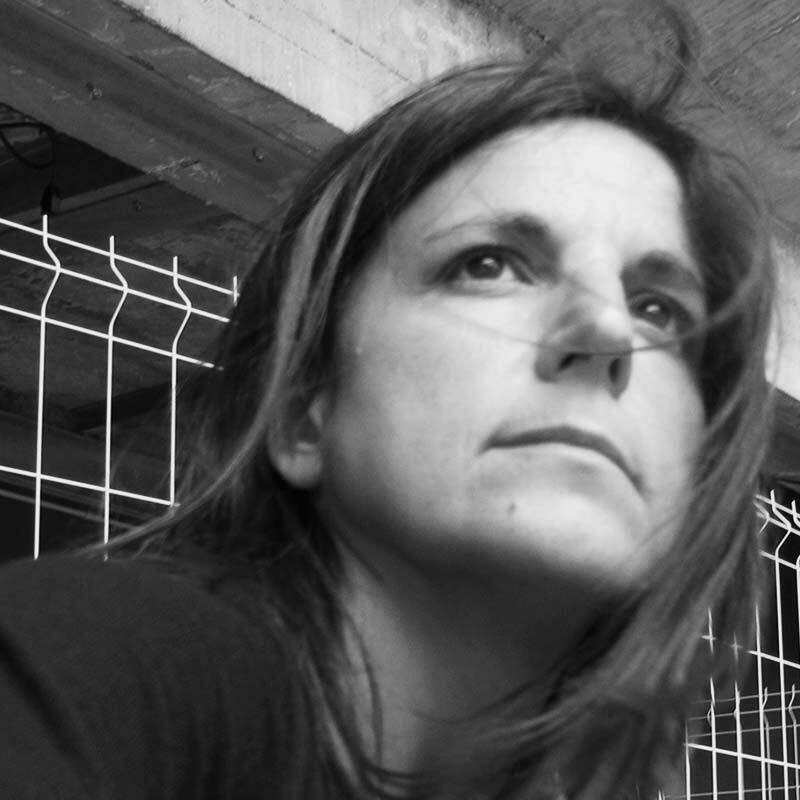 Since 2007 she has been teaching graphic design, typography and type design in international design schools and universities (among other things, she is a teacher of Typography at Politecnico di Milano and visiting professor at the School of Architecture and Design, Universidad de Navarra, Pamplona). 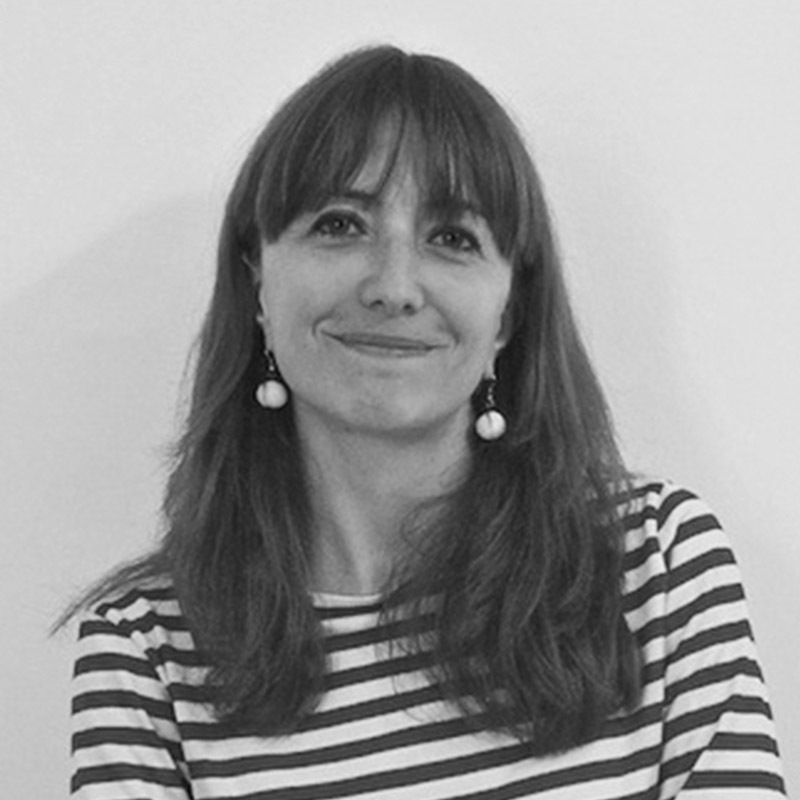 She collaborates with several publications and takes part in conferences in the field of type and has collaborated on «Italic 2.0 Contemporary Type Design in Italy» (DeAgostini 2008). After graduating in Industrial design in Melbourne, he moved to Milan to complete a Master’s degree in Car Design. Upon its conclusion, he worked for ten years as a freelancer in professional design firms, combining his activity as a designer with teaching. Salerno has designed for Sony, Chicco, Fiat, Ferrari, Indesit, Argotractors, Luxottica, Piaggio, Pirelli, Microsoft, and others and has obtained several patents and awards. He is currently senior Industrial Design Specialist at BTS Design Innovation, has taught more than 500 students in Master’s and pre-Master’s courses at university level. He strongly believes in harmonising several disciplines and interests in the attempt of making the world a better place through design. 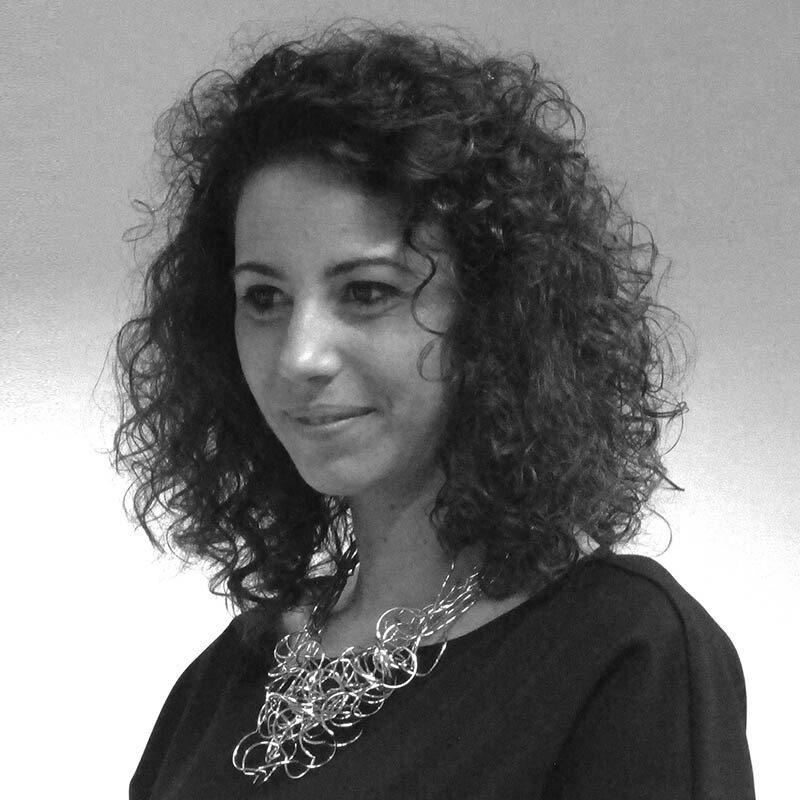 Graduated in Architecture at Istituto Universitario di Venezia, she holds a Ph.D. in Design for Cultural Heritage at Design Department of Politecnico di Milano. She carries out multidisciplinary researches on design, art and architecture focusing on the enhancement of the heritage through digital archives and tools, to foster novel learning models. She has been involved in research projects at academic and institutional level, dedicated to curatorship, coordination and organization of exhibitions, workshops, conferences and cultural events. She also writes on design, art and architecture, for blogs and online magazines.